The elected members of the Northern & Western Regional Assembly (NWRA), have formally adopted a draft of the region’s first-ever Spatial and Economic Strategy. The strategy sets out an ambitious vision up to 2040 by taking advantage of the high quality of life, knowledge and adaptability in areas such as energy, digitilisation, environment, innovation and entrepreneurship. With a projected growth of over 180,000 people bringing the entire population of the Northern & Western Region to over one million, a clear objective of the plan is strengthening often weak infrastructure in the region’s urban areas so that investment, jobs and population growth can flourish. The strategy seeks to identify regionally specific investments that can act as drivers for this population growth and jobs dividend. The region needs to supply the right housing, infrastructure, jobs and services where and when our communities need it. 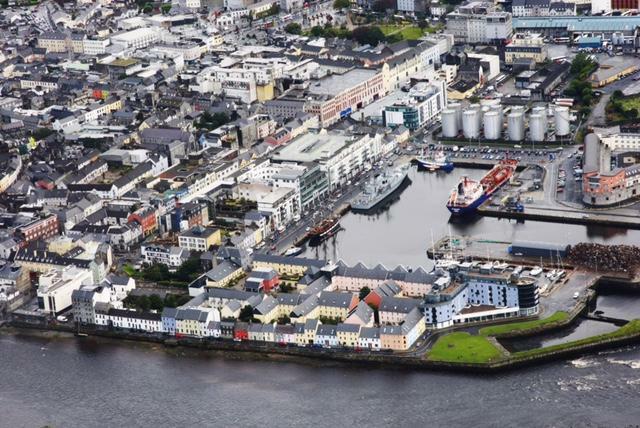 Galway city is the primary urban driver with other large towns such as Sligo, Athlone and Letterkenny designated as regional growth centres. Galway, regarded as the ‘Medtech capital of Ireland’, is set to grow in population by over 50% over the next 20 years, with increased pressures on infrastructure, housing and other key services needed for larger numbers of people. This will need to be planned for. The NWRA believes that its Regional Spatial and Economic Strategy is unique – it’s the first of its kind, if adopted after a 10-week public consultation, would provide a detailed roadmap within the National Planning Framework, specific to the region’s needs and strengths. The Spatial and Economic Strategy also sets out a vibrant future for connected rural places and county towns. Notwithstanding the challenges around the rollout of rural broadband, a ‘smart region’ can help rural communities become much more agile through digitilisation, innovation and through key investments in our towns and villages. The plan was discussed at a meeting of the NWRA’s 25 members last Friday, with the draft strategy being formally adopted. The strategy is on public display for ten weeks and can be found by clicking here.